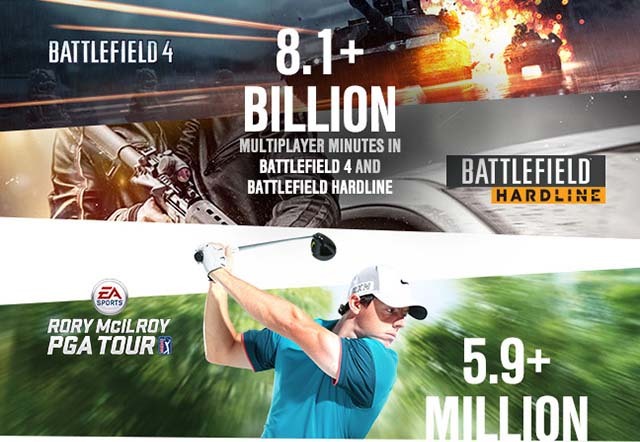 EA has had huge success with many of their franchises. 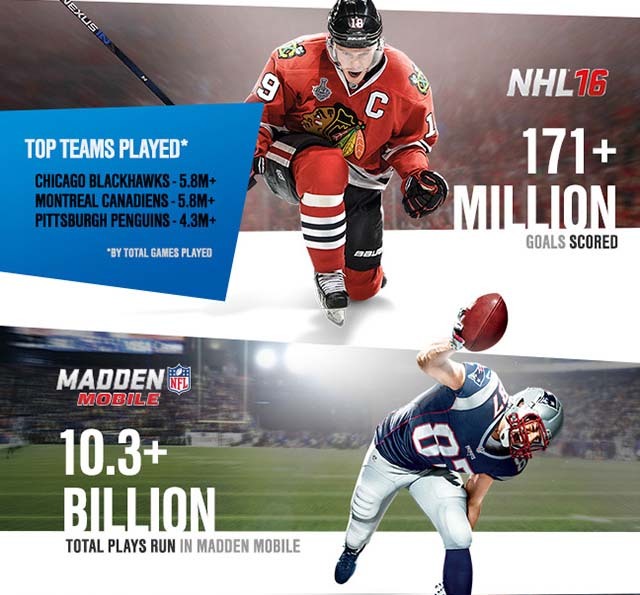 Sport titles that get a yearly release from FIFA and the NFL have done very well but recently EA have also released new games with the Sims, Star Wars and Battlefield names on them. 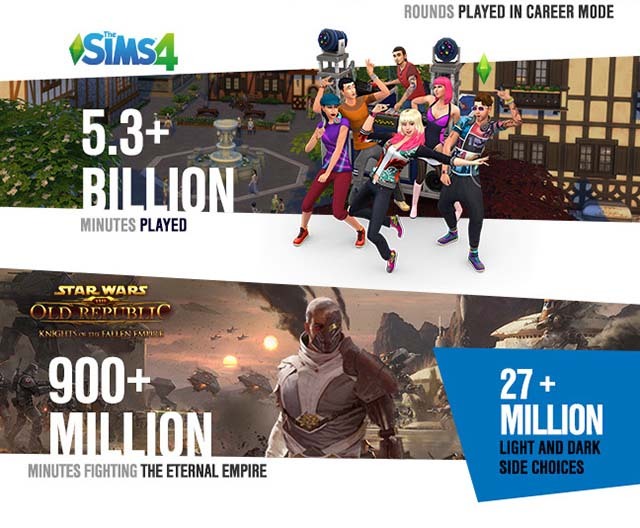 This infographic covers some of the huge successes form EA that happen between October 2015 to December 2015. 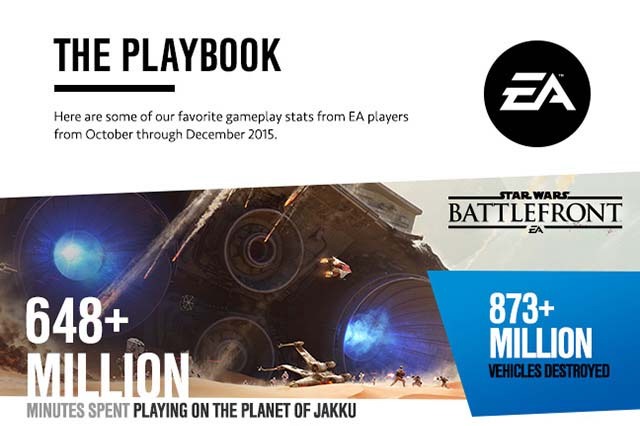 Star Wars is not only biggest movie of 2015 it also could be the biggest and most successful video game of 2015.